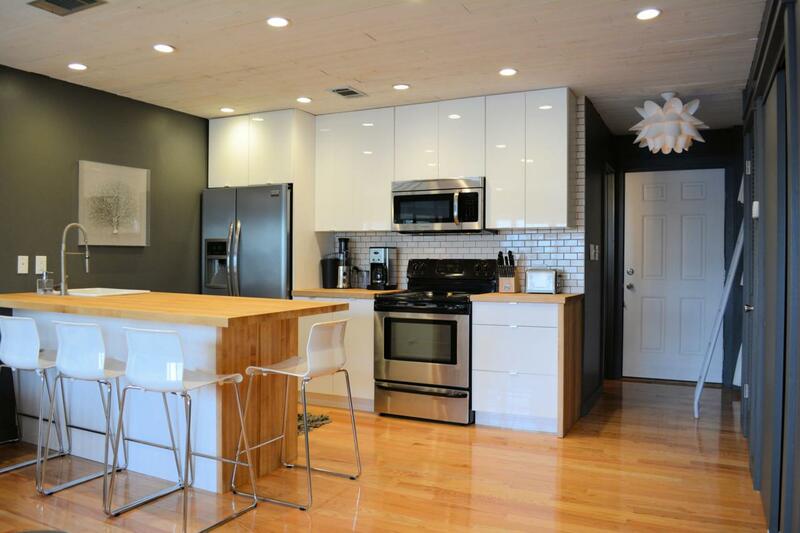 This Beautifully fully renovated studio is not on a rental program. 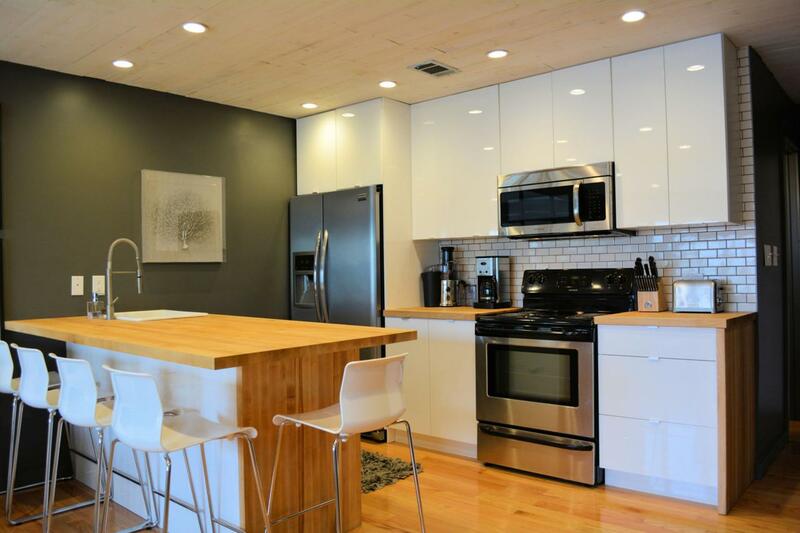 It is furnished with coastal modern touches throughout, a fully equipped kitchen. Ship lap ceilings. 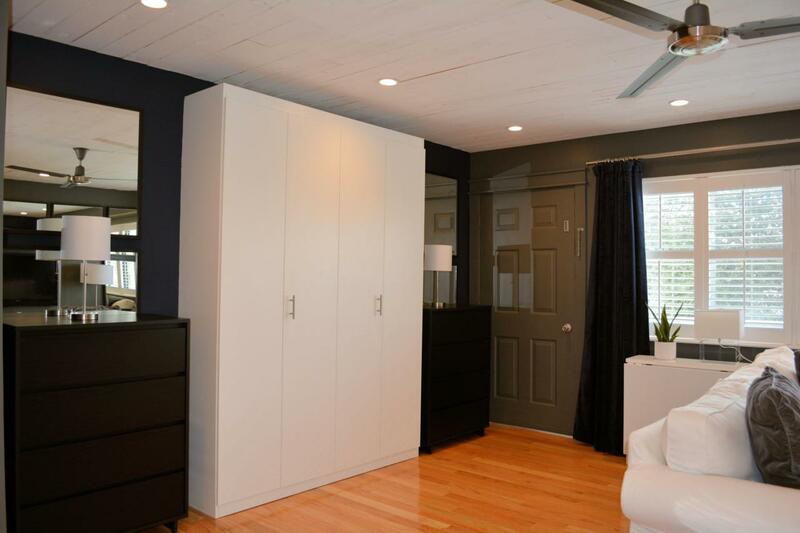 Bunk beds are custom built for 3 all with flat screen televisions. New tempur-pedic queen mattress. Lots of storage. Plantation shutters. New hot water heater. Wifi thermostat. 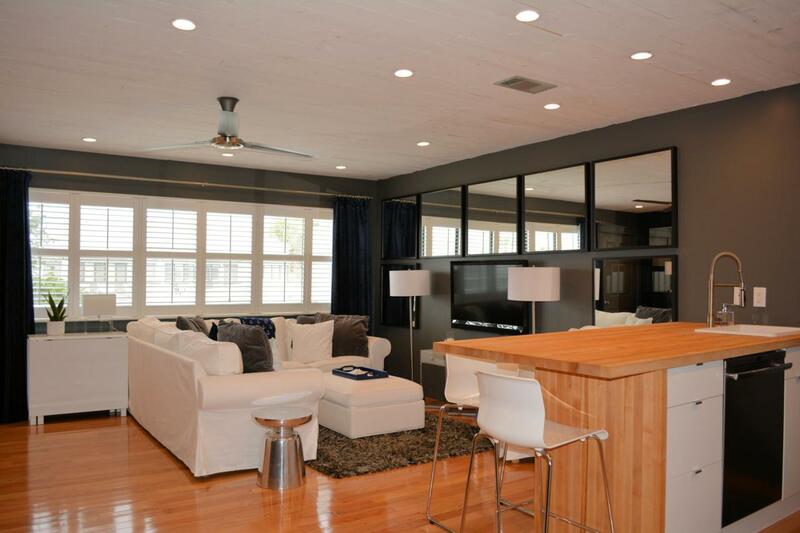 In the heart of Seagrove Beach and a short bike ride to Seaside.